Q: When Selecting A Lubricant For Cold-Temperature Operations, What Sort Of Pour Point Should I Look For? 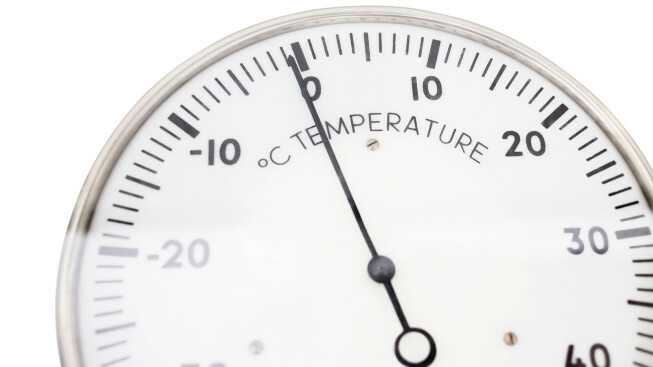 A: To ensure proper fluidity at low temperatures, the pour point of a lubricant (the lowest temperature at which it is designed to flow) ideally should be more than 20°F (10°C) below the application’s lowest operating temperature. What can happen if the pour point is not low enough? Inadequate lubrication flow leads to excess friction, wear and heat in the system, which can result in equipment damage or failure. The risk of equipment failure is significantly greater if a lubricant does not flow properly at startup. As heat accumulates in the system, it reduces the system’s operating efficiency. It also accelerates lubricant breakdown which, in turn, leads to even more friction, wear, heat and equipment damage. This vicious cycle can be avoided simply by using a suitable lubricant with an appropriate pour point for the application. Isel offers a wide range of lubricants designed for reliable pumpability, performance and lubrication protection in cold operating environments. These include lubricants specialized for refrigeration applications as well as products for virtually any other type of application. Contact us today to learn more and for help identifying the right solution for your needs.